Betfair Ambassador Rivaldo looks at the proposed Catalan derby to be played in America in January, and suggests there'll be problems moving forward. "We must respect players opinions, and if they take a firm position in this matter I think the event owners will have to cancel or re-schedule the event." In my opinion, the decision of playing matches from La Liga in the USA is already a serious issue that raises lot of questions. I think that it going to the U.S is wrong and seriously damages Spanish fans and players. Most of the fans won't be able to attend to the game. 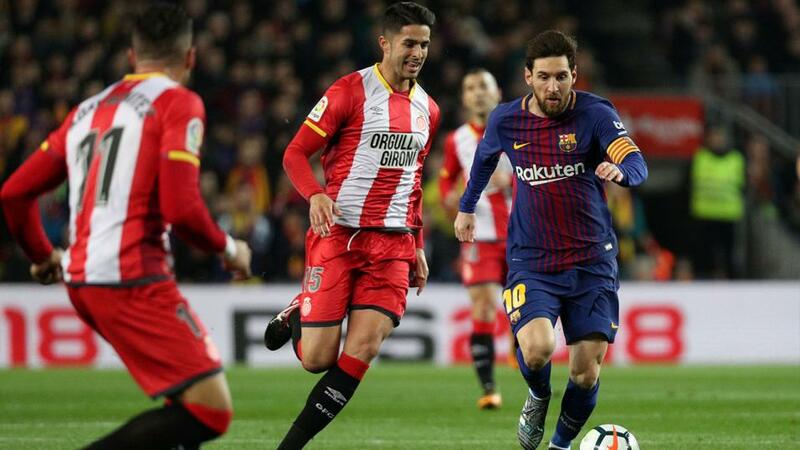 Now with Girona v Barcelona, a Catalan derby, being played abroad I expect controversy as the situation with Catalonia/Spain must be discussed and not be brought abroad. This match won't help to bring peace to this political issue, quite the opposite. Who is going to force them to play against their will? I believe that all the players are against this American event, and they should be allowed to choose if they want to play there or not. It shouldn't be down to one or two people. For that reason, I think that if they reach an agreement not to play, there is no alternative and the game doesn't go ahead. There are players that sometimes are afraid to take important decisions with lots of responsibility, so the captains should take a step forward and be brave enough to speak in name of their teammates. If they declare to not go abroad for this game - the Spanish federation will have to understand and accept that decision. Another issue is that the long and busy schedule during the season is demanding for the players and they'll certainly prefer to avoid such an exhausting trip to United States. The initial date of the match - on January 26 - will be stuck between two midweek matches of Copa del Rey quarter-Finals. If Barcelona wants to defend their trophy they are certainly not interested in this commitment in the middle of important domestic matches. We must respect players opinions, and if they take a firm position in this matter I think the event owners will have to cancel or re-schedule the event, with all the matches continuing in Spain as it should be. I'm on players side!